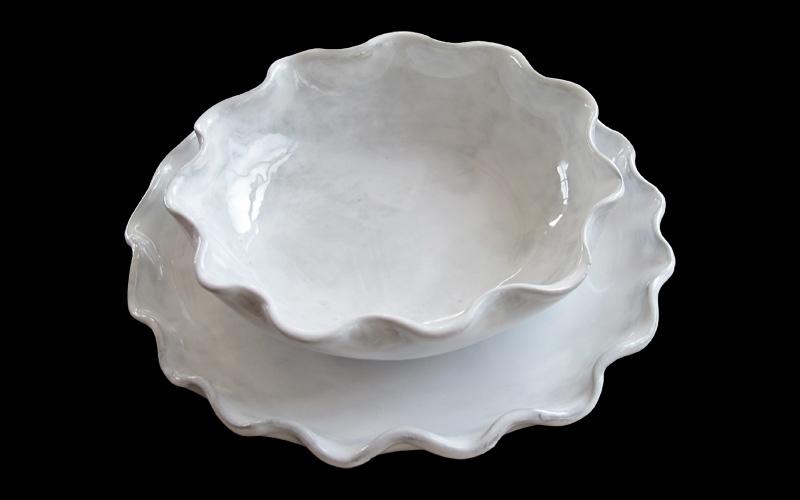 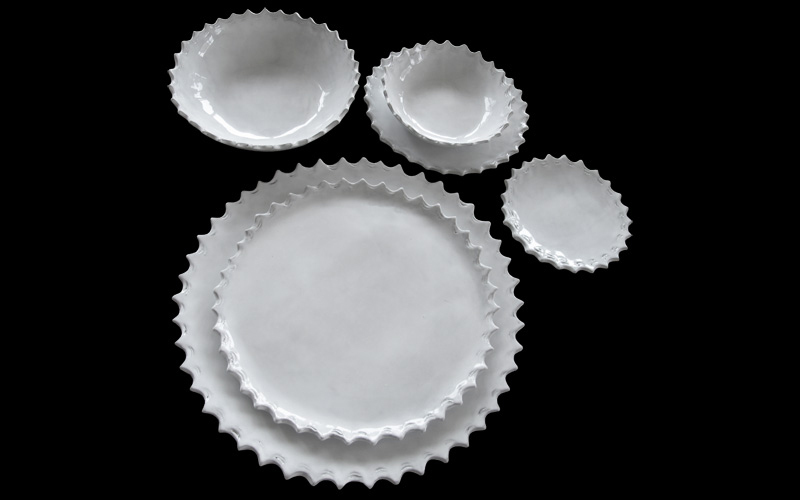 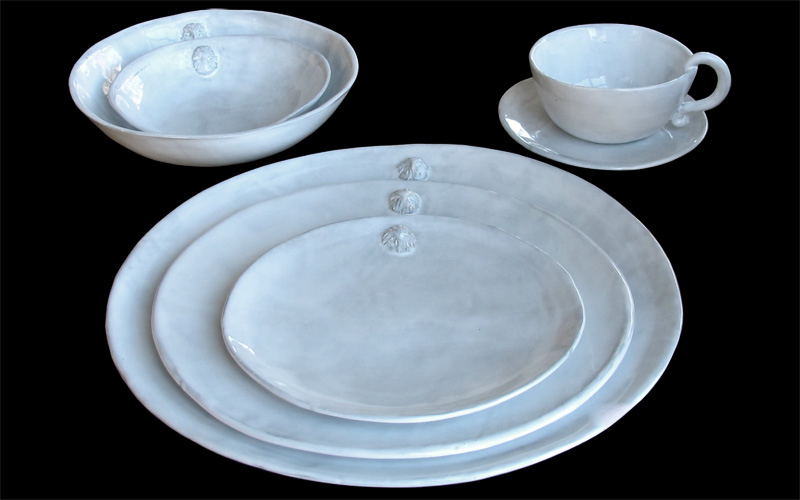 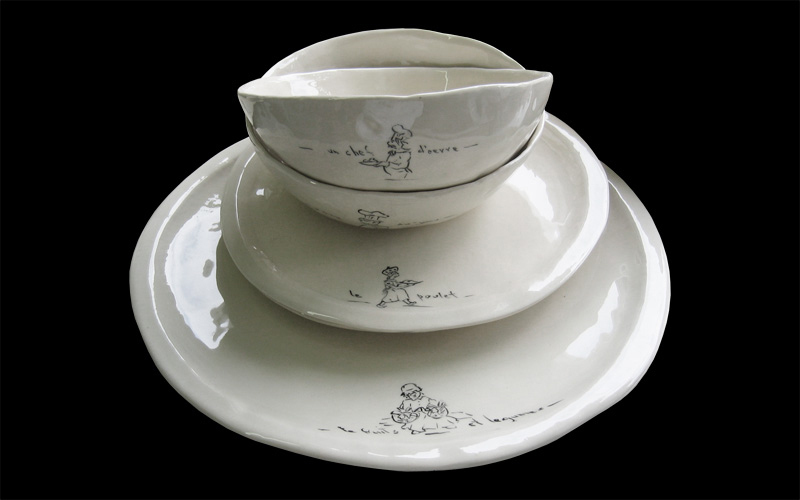 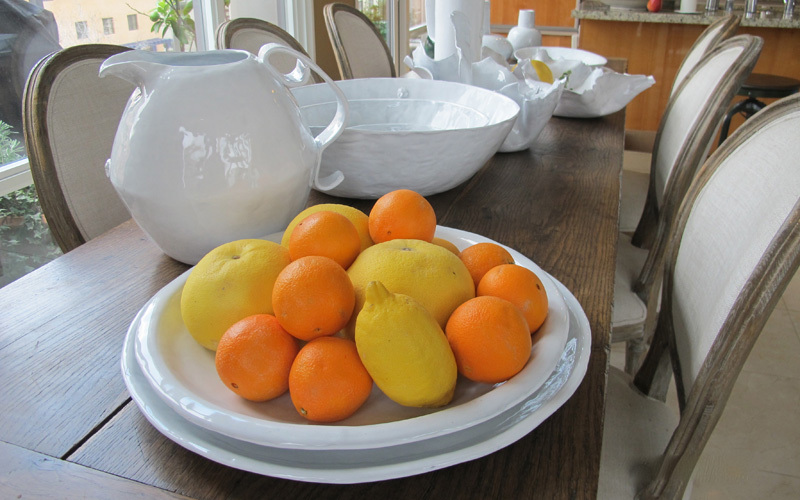 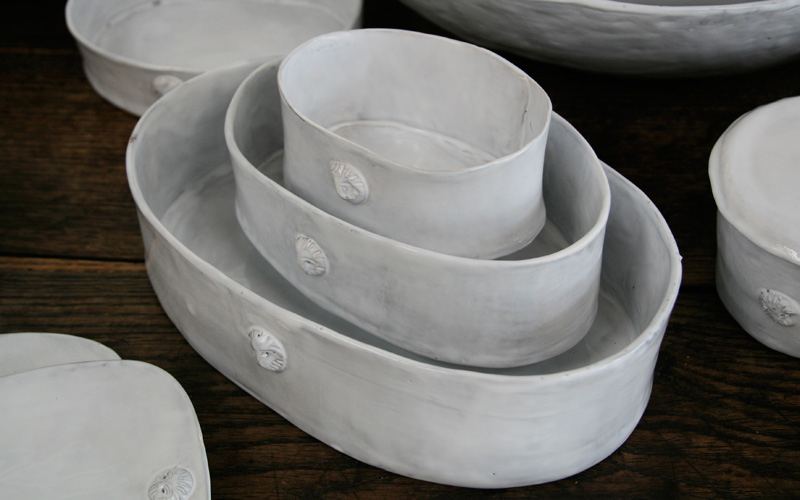 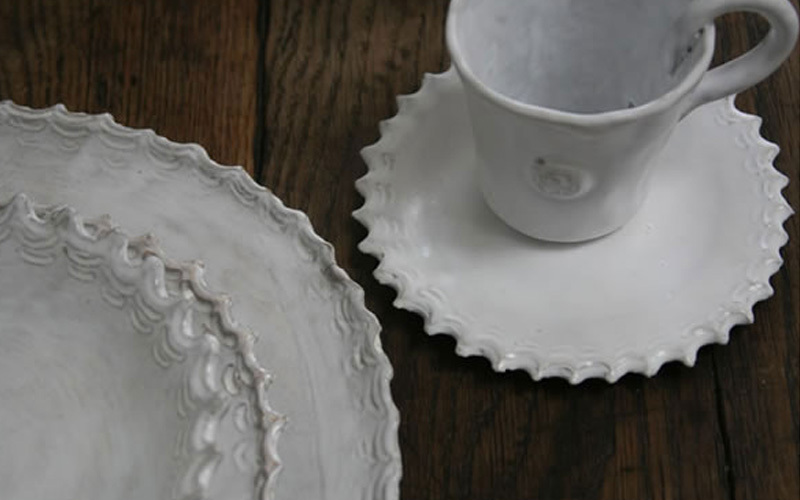 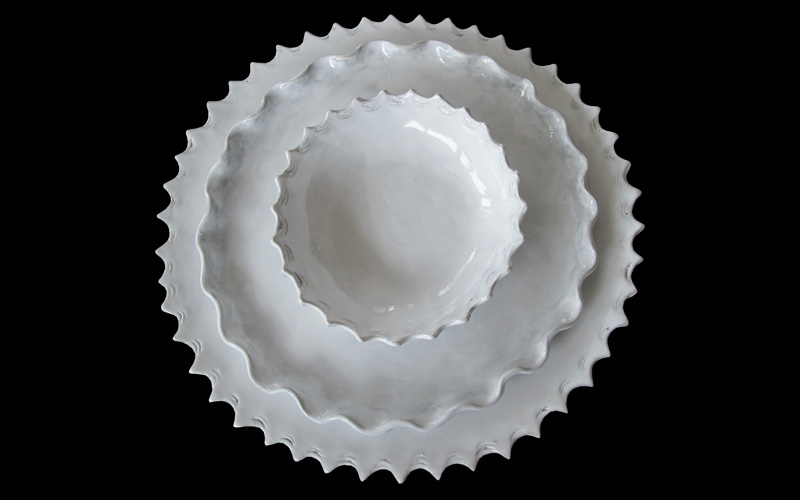 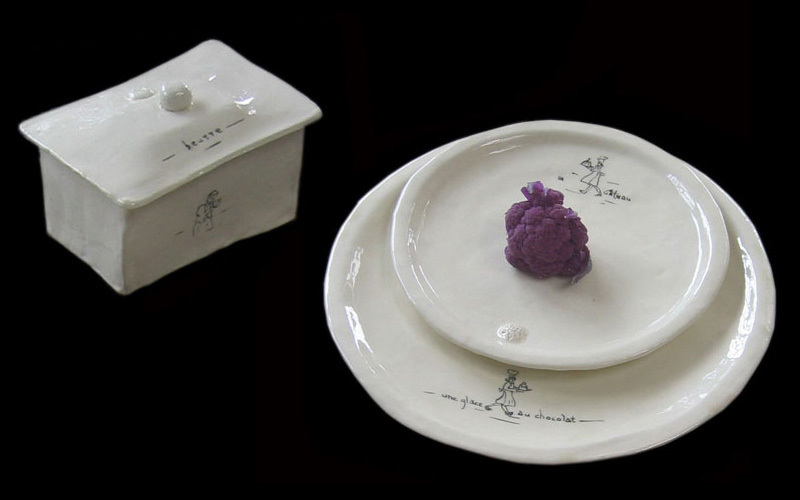 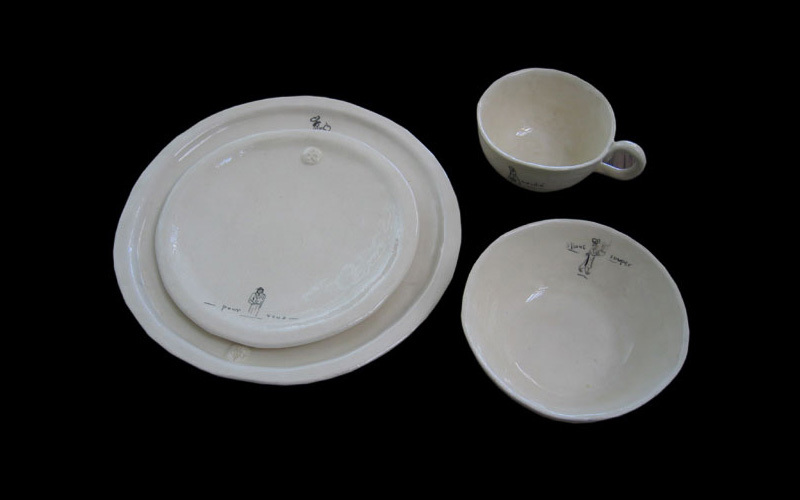 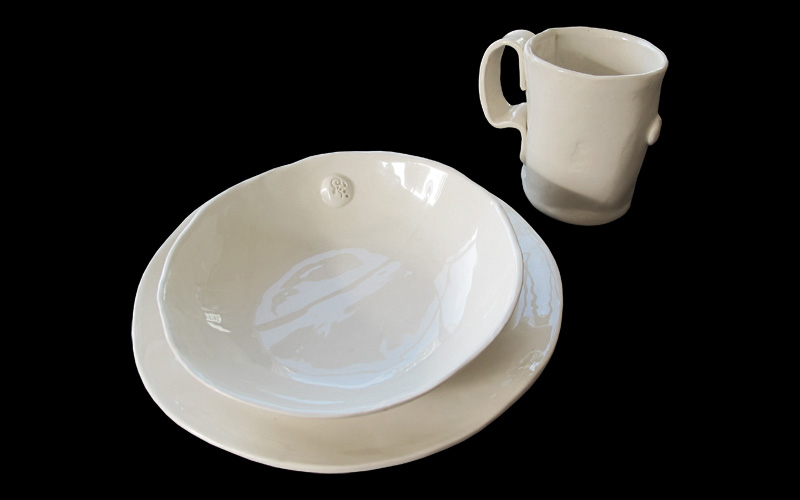 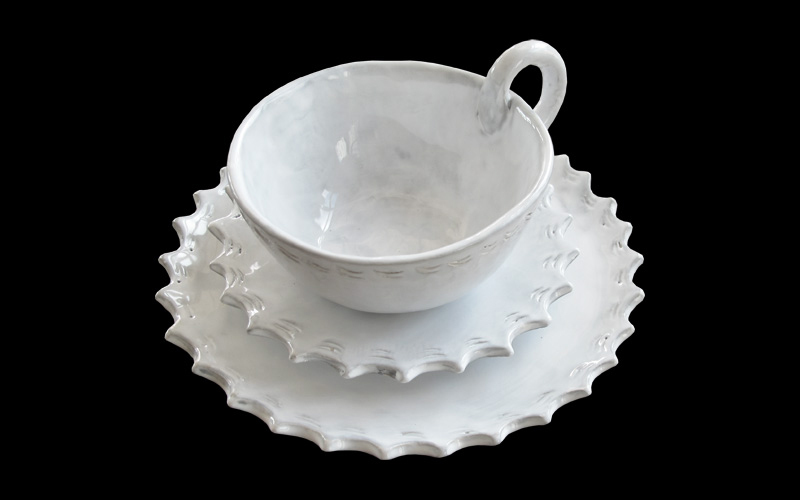 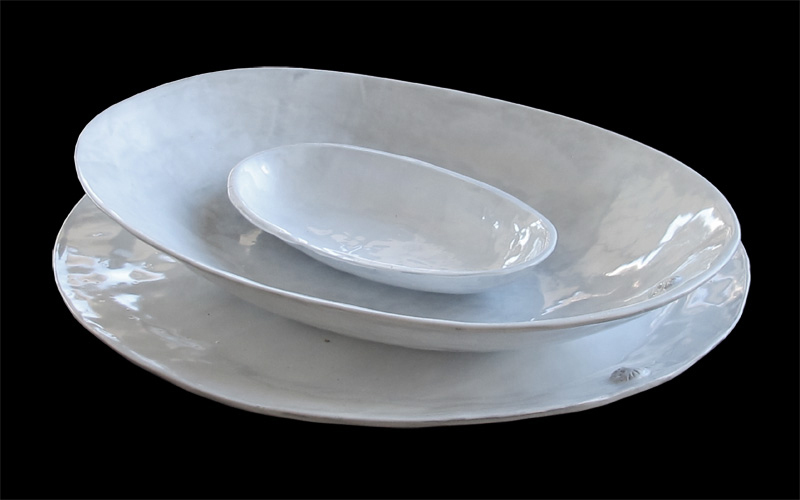 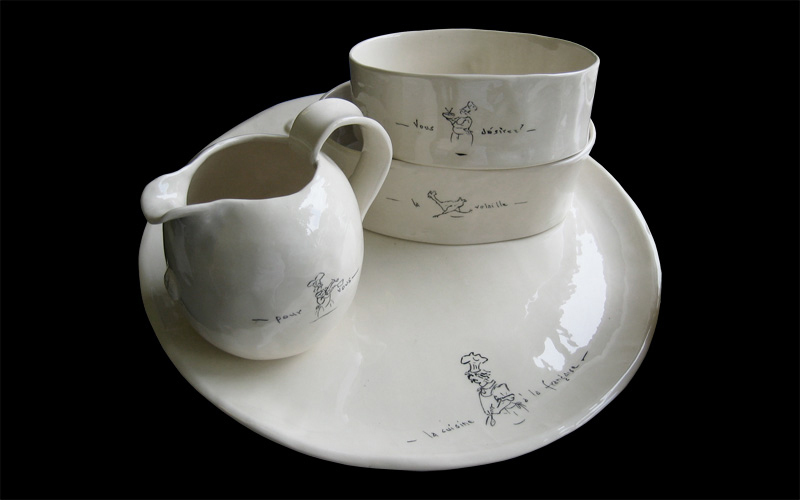 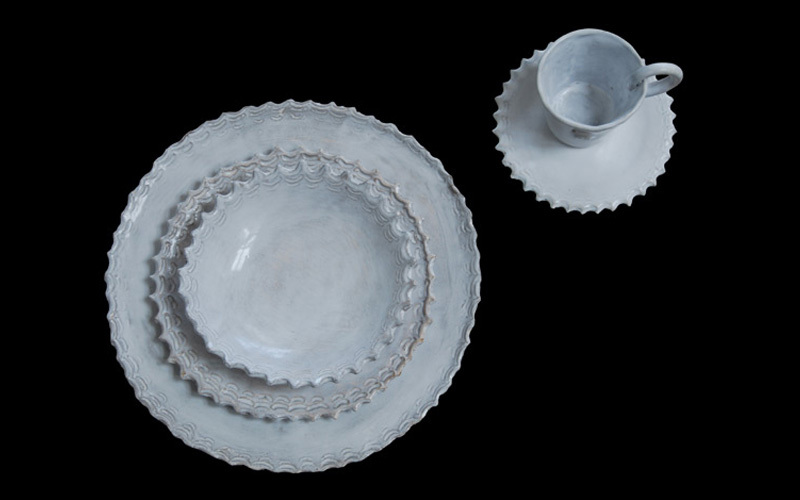 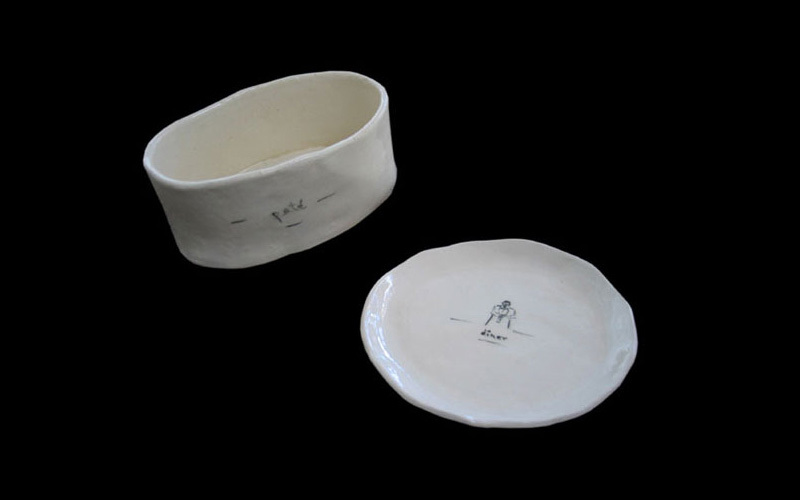 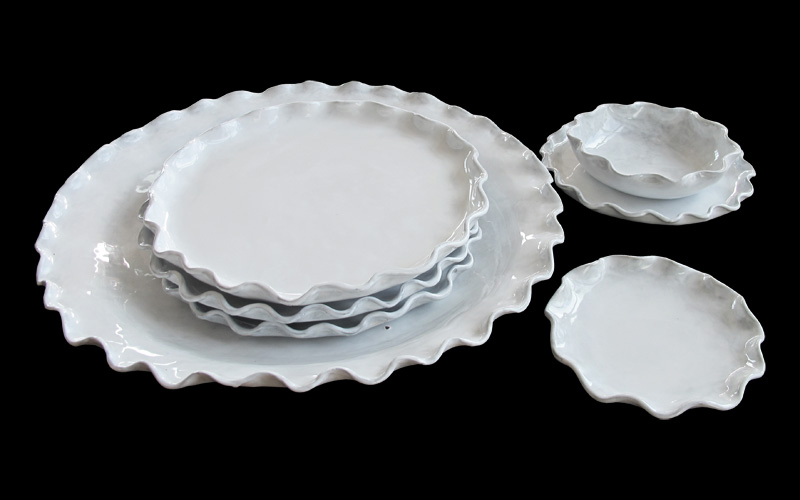 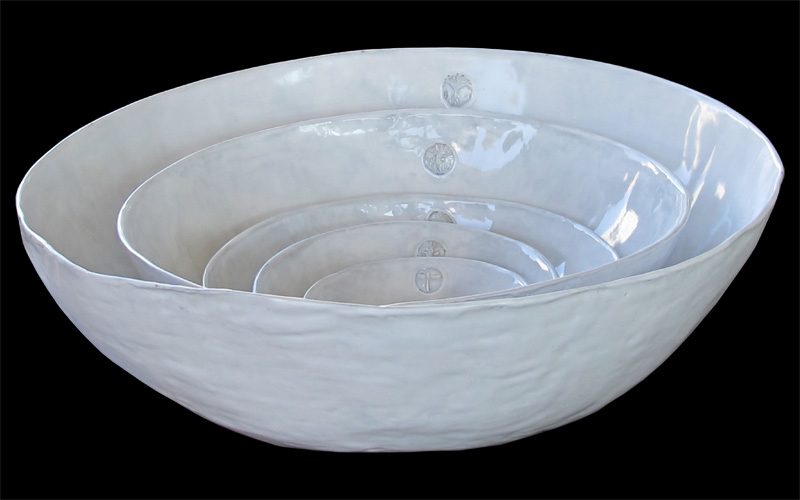 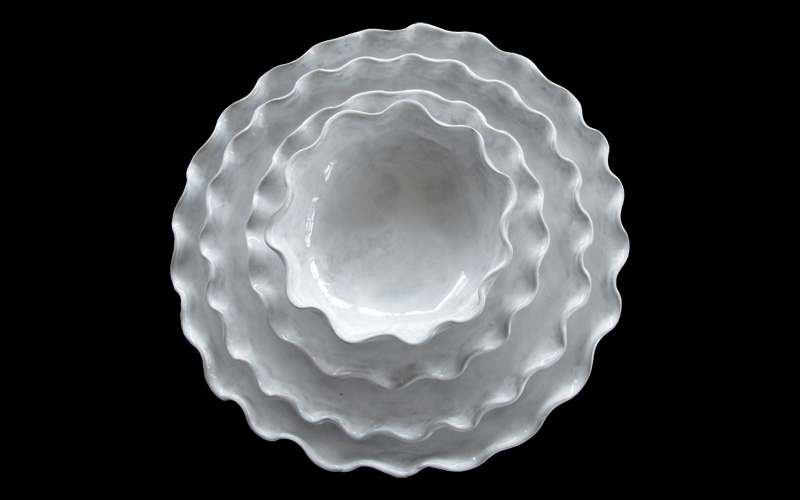 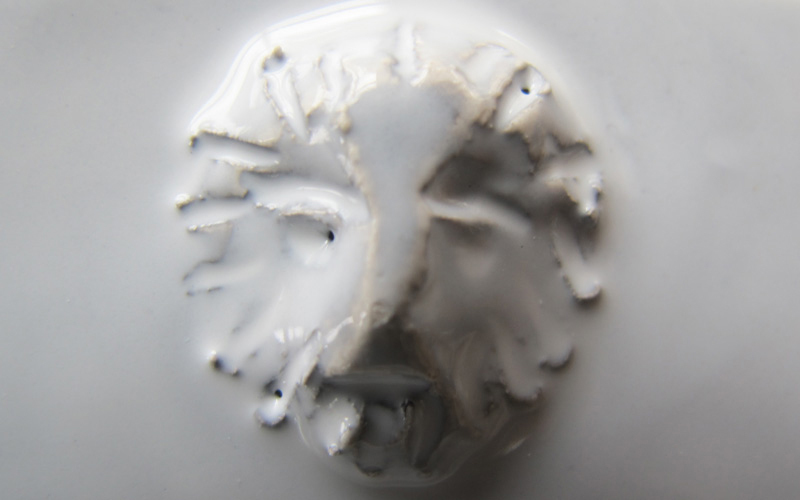 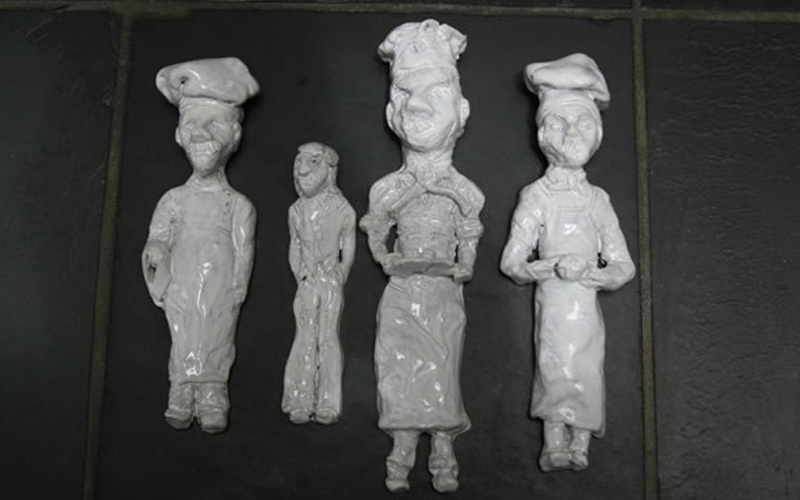 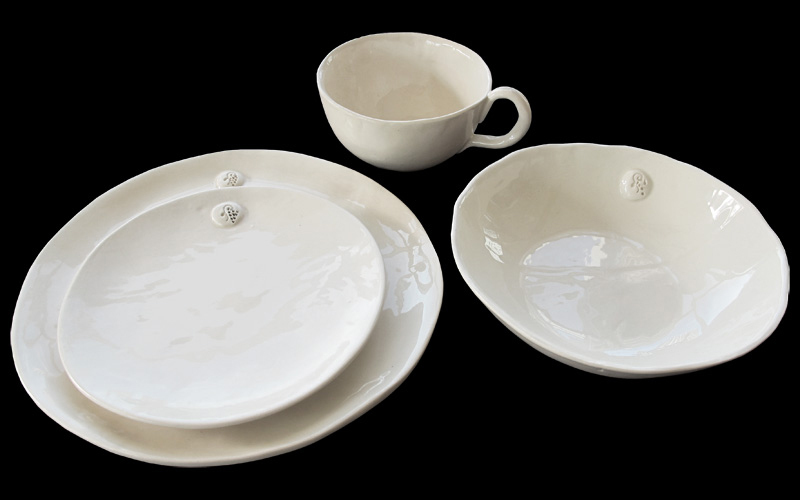 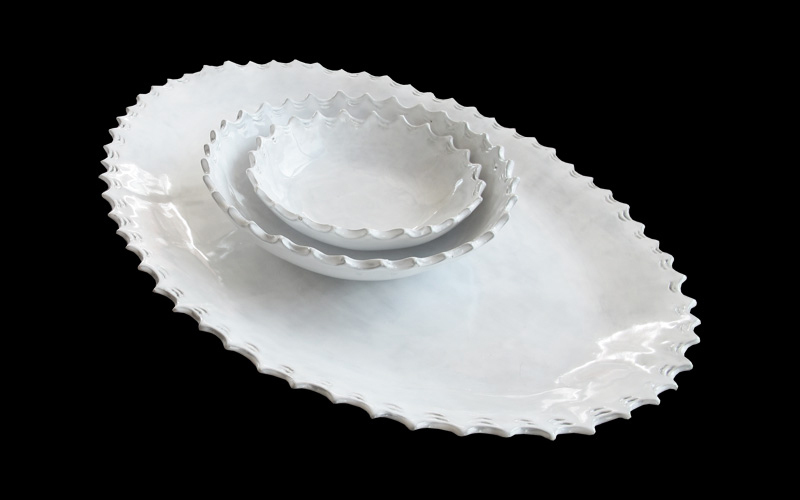 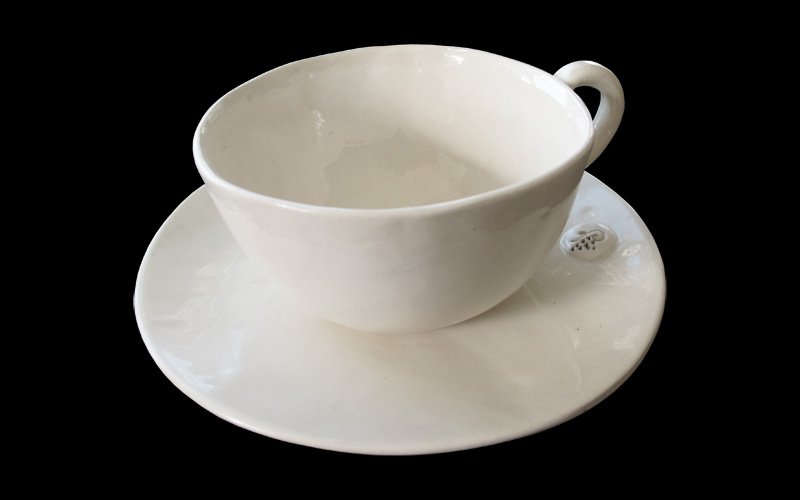 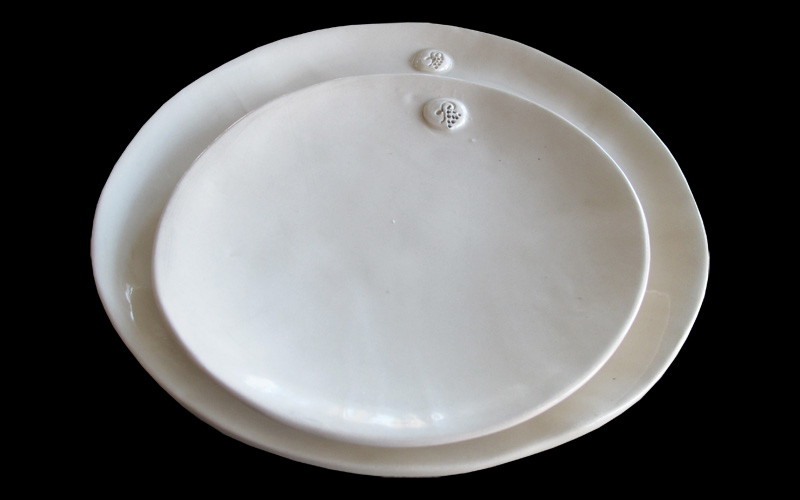 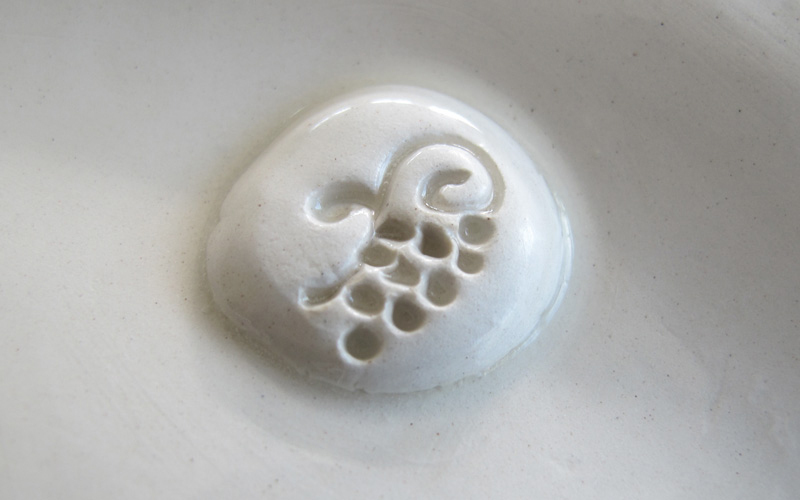 Doreen Mellen’s tableware collections are unique in that each piece in every collection is individually hand made. 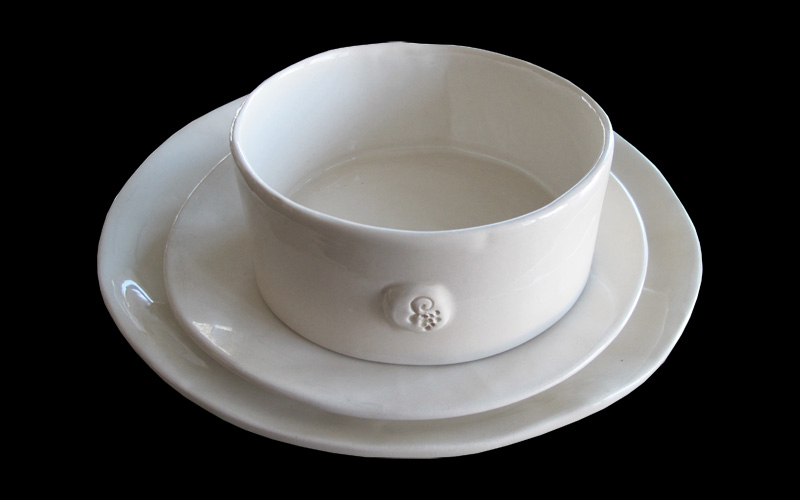 Clean beautiful lines are combined with a warm organic feel. 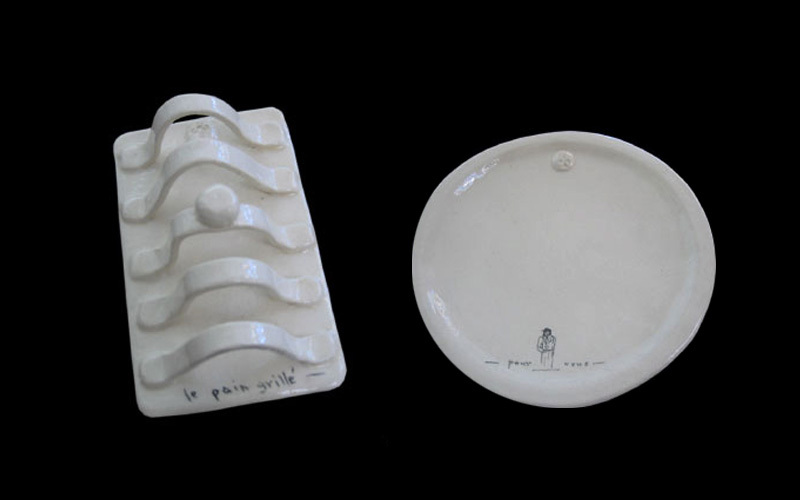 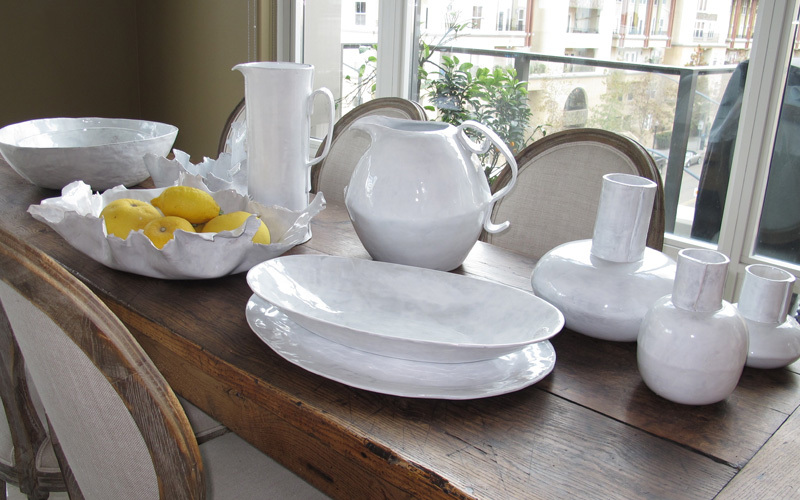 Her time in Paris and Provence, her love of functional art and her family are a continuing, rich source of inspiration.